Your business operations direct exactly how quickly and efficiently you are able to grow. Whether it's sales or marketing operations, project management, or any other system, you must optimize your operations if you want to scale and grow. Optimizing for customer experience is an absolute must for any business wanting growth. Lessons I learned on Customer Churn - via Forbes. Onboarding and offboarding processes can make or break any organization. Specifically SaaS and service based businesses. Download Foxtail Marketing Onboarding Materials I Developed. Download Client Access Onboarding Materials I developed. Managing resources is critical to ensure profit margins, profitability, and processes. Download Project Profitability - Created, Deployed, & Implemented by myself in 2016. See my Forbes Feature "Lessons Learned for Agency Executives"
Download Guide I created for employees "How to Succeed at Foxtail." Without proper project management, efficiency and quality are sub-par. Project management must be optimized for success. 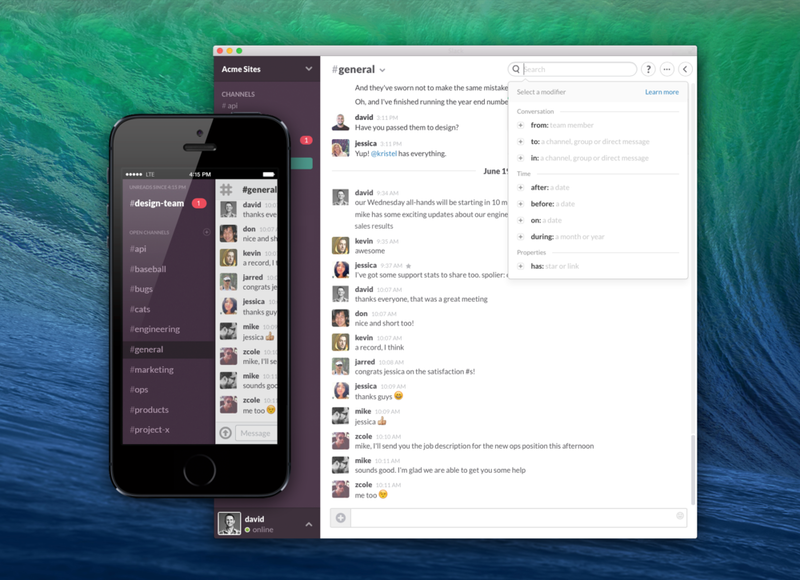 Teamwork Projects, Wrike, Workfront, Mavenlink, Trello, Basecamp, Asana, and more! Agile methodologies are no longer just adopted by development teams. Running agile will ensure your company is running at maximum capacity.